/co/ - Comics & Cartoons » Searching for posts with the image hash ‘bfWG/hpxwm1qkkUHwhUM7Q==’. Searching for posts with the image hash ‘bfWG/hpxwm1qkkUHwhUM7Q==’. 6 results found. 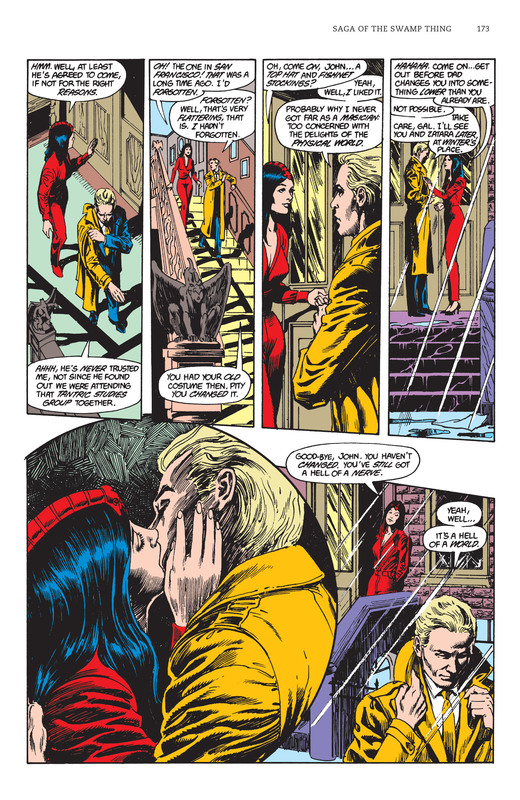 Moore introduced it in the CoIE set of issues of Swamp Thing, collected in the fourth trade of his run (out of six).